The law firm of Wright, Shagley & Lowery, represents individuals, corporations & entities with a wide range of legal solutions in Terre Haute, Indiana - Wright, Shagley & Lowery, P.C. It is what we do as a firm, what our clients expect from us, and our tradition. 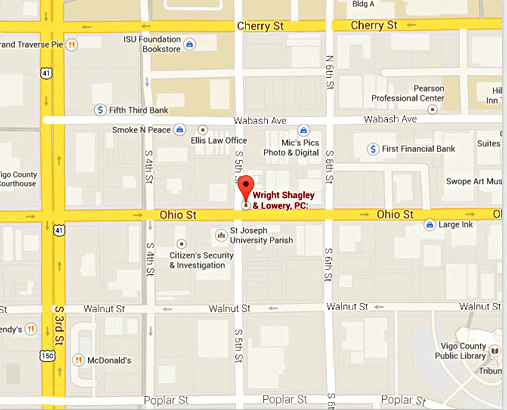 A law firm located in Terre Haute, Indiana since 1946, Wright, Shagley & Lowery, P.C. serves clients throughout Indiana and Illinois. We can help you, your family, and your business across a wide range of practices. We are connected with law firms throughout Indiana and Illinois and can work with you to provide the expertise you require. Our clients range from Fortune 500 companies to your neighbor. We represent large international companies, governmental entities, non-profit organizations, banks, welfare, pension and benefit funds, as well as small and mid-size businesses. We are committed to you, your business, and the community in which we live. 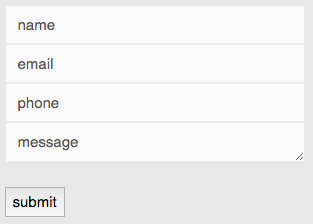 and a sophisticated client base.